I really can’t decide either way with this beer. Generally I can’t fault Nøgne Ø, but there’s something here that just doesn’t feel quite right. 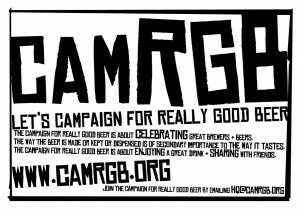 The beer looks lovely, pouring a dark mahogany with a coffee coloured ring of a head, but it smells of old leather satchels and doused house fire. As for how it tastes, there’s a sweet chocolate caramel thing in the malting and a reasonable peppery dry leaf crunch to the hopping, but there’s something in the smokiness that tastes to much like a flavouring. I’m sure there’s nothing artificial here, it just sadly has that quality. And coupled with a not too pleasant alcohol burn, it doesn’t make this a pleasurable beer. As I said at the top, generally I love Nøgne Ø but this one falls very short of the mark. 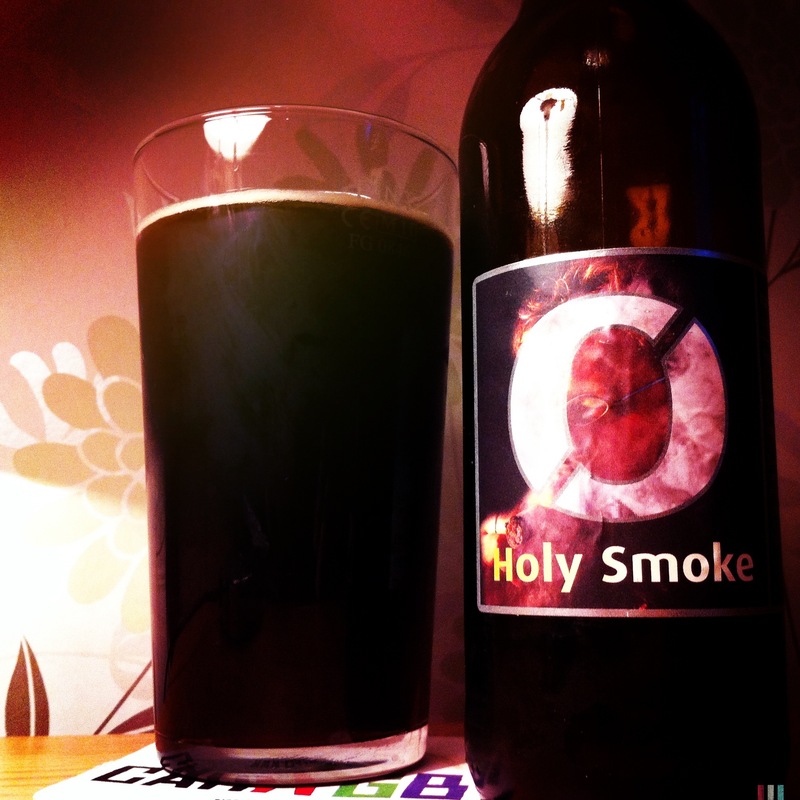 This entry was posted in Beer Review, CAMRGB and tagged Bamberg, Beer, Beer Review, bottled beer, CAMRGB, Drinking, Holy Smoke, Home Brewing, Lager, Nøgne Ø, Smoked Lager. Bookmark the permalink.